We’re pretty good at diagnosing problems and, should your clutch need some attention; we’ll be able to give you a fixed low price to repair it. We have been fixing, repairing and replacing clutches for nearly 30 years to almost all manufacturers and types of vehicles. 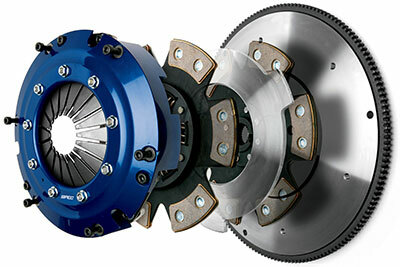 Whatever the reason for your clutch problems, give us a call on Bradford 01274 618093.